If the new rumors are true, Sony may be finally dropping the price tag of the PSP Go in the US from $250 to around $200, just in time for the holidays. 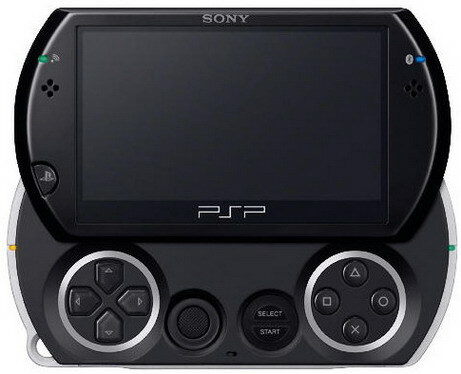 According to an anonymous tipster working in the Army and Air Force Exchange Service based store, the UMD-less PSP drop its price to US$ 200 starting this Friday, hopefully to help boost its sluggish sales. Retailers are yet to uncover any news of the price drop, but Sony’s silence usually is a sign that something’s up.